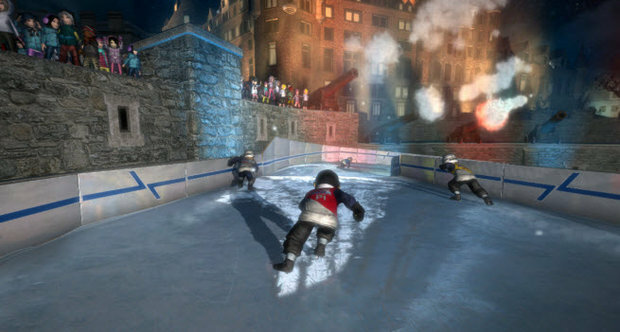 Red Bull Media House today announced that it is co-publishing the upcoming Xbox LIVE Arcade title Red Bull Crashed Ice Kinect with Microsoft Studios. The title will allow four players to compete on one of five real world Red Bull locations. As the name suggests, expect each course to be rather slippery, as turns need to be carved in order to remain on your skates. This should be landing towards the end of the year, although an early 2013 release is possible.